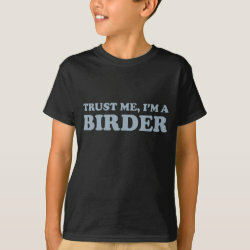 Doesn't the word "birder" instill you with a feeling of confidence? 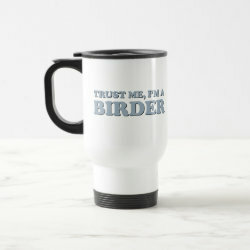 Of course it does. 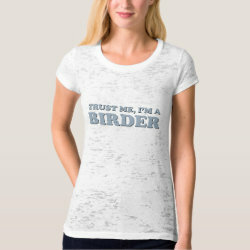 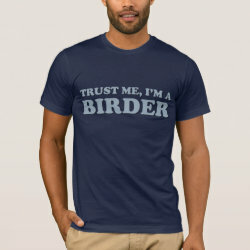 Trust me, I'm a birder. 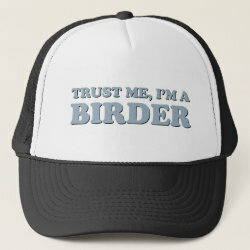 This might make non-birding pals do a double-take, but others of the tribe will understand. 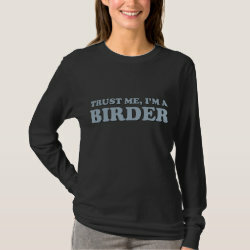 Trust among birders is world-famous.